The Agriculture Department's Food Safety and Inspection Service (FSIS) has issued a public health alert regarding approximately 424 pounds of raw veal imported from the Netherlands by MRW Food Brokers in Owings Mills, Md. 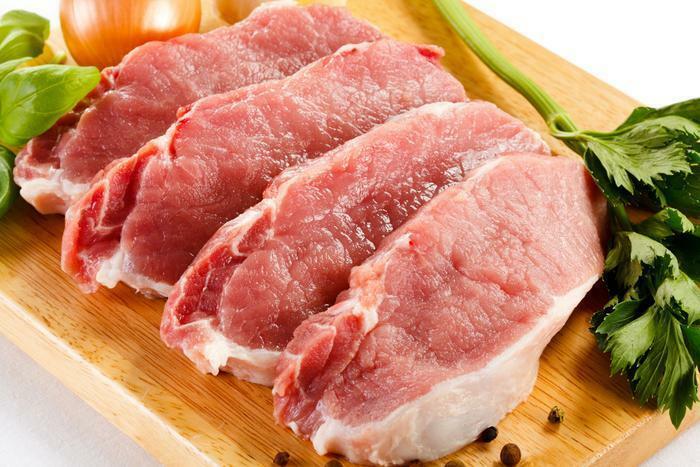 The raw boneless veal may be contaminated with Non-O157 Shiga toxin-producing Escherichia coli (STEC) O103. There have been no confirmed reports of illnesses due to consumption of the recalled products. The veal was derived from calves slaughtered on March 8, 2017, and March 9, 2017, and further processed and packaged on March 9, 2017 and March 13, 2017. Boxes of chilled “Boneless Veal Cap” with case code of Londbos05597422 and lot code 0001. Boxes of chilled “Boneless Veal BHS” with case code of Londbos05597426 and lot code 0005. Boxes of chilled “Boneless Veal Inside” with case code of Londbos05597439 and lot code 0006. Boxes of chilled “Boned In Veal Rack Chop” with case code of SELEDEL05593535 and lot code 0012. The recalled items were shipped to a distributor, and shipped to restaurants and grocery stores in Florida and Massachusetts. Customers who purchased the recalled products should not to consume them, but throw them away or return them to the place of purchase.